Among the vivacious bright lights and turbulent waters of Niagara Falls, Dragonfly thrives inside Fallsview Casino Resort as one of INK Entertainment's most celebrated nightlife destinations. 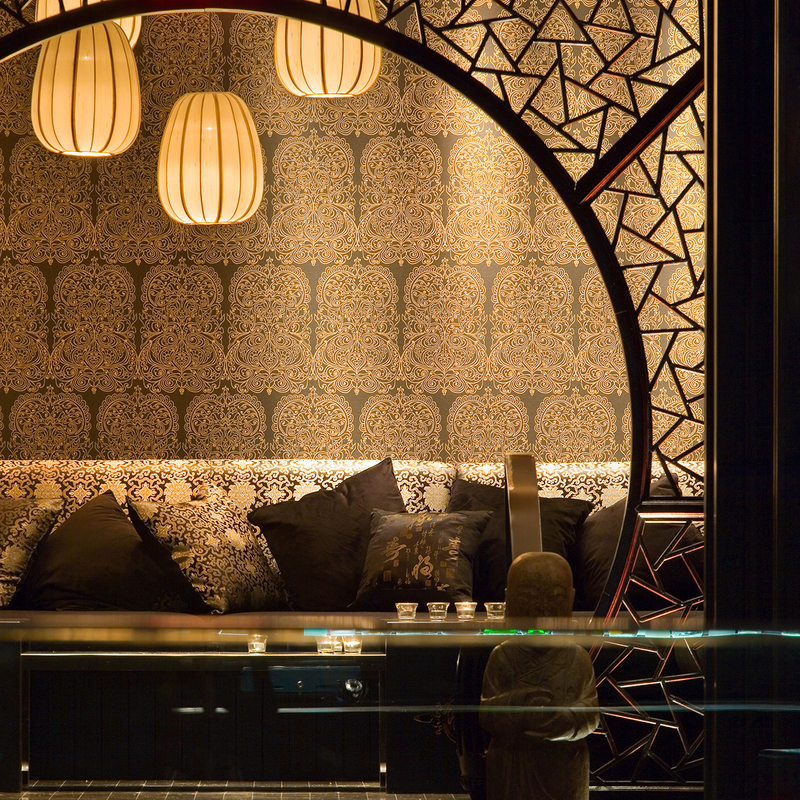 As StudioMunge's exotic interpretation of the Imperial Palace, Dragonfly maintains a modern aesthetic while invoking the essence of Chinese culture. 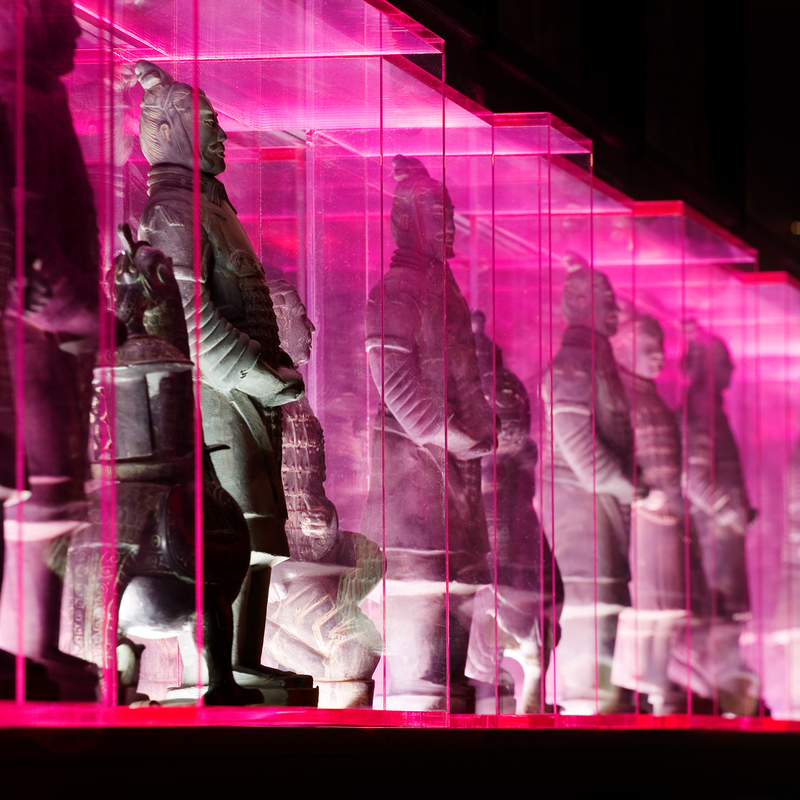 Dragonfly is adorned in decadent modern wood screens, banquettes upholstered in luxurious Chinese silk fabrics, antique terracotta warrior statues and dragon figurines. The electric fusion of authentic motifs and vibrant contemporary imagery are magnified by a vibrant ten foot LED panel providing a colourful light show heightening the excitement on the dance floor. Dragonfly is an exhilarating escape where sounds, lights, people and decor harmonize to create an internationally diverse entertainment experience. "Providing the ultimate combination of sophistication and cutting edge, the venue is tastefully exotic with intricate detailing and an Asian inspired mystique. Dragonfly Nightclub is an ideal full-service entertainment venue bringing a new wave of entertainment attraction to Niagara Falls." "The Dragonfly Nightclub is all about an experience that will last a lifetime. 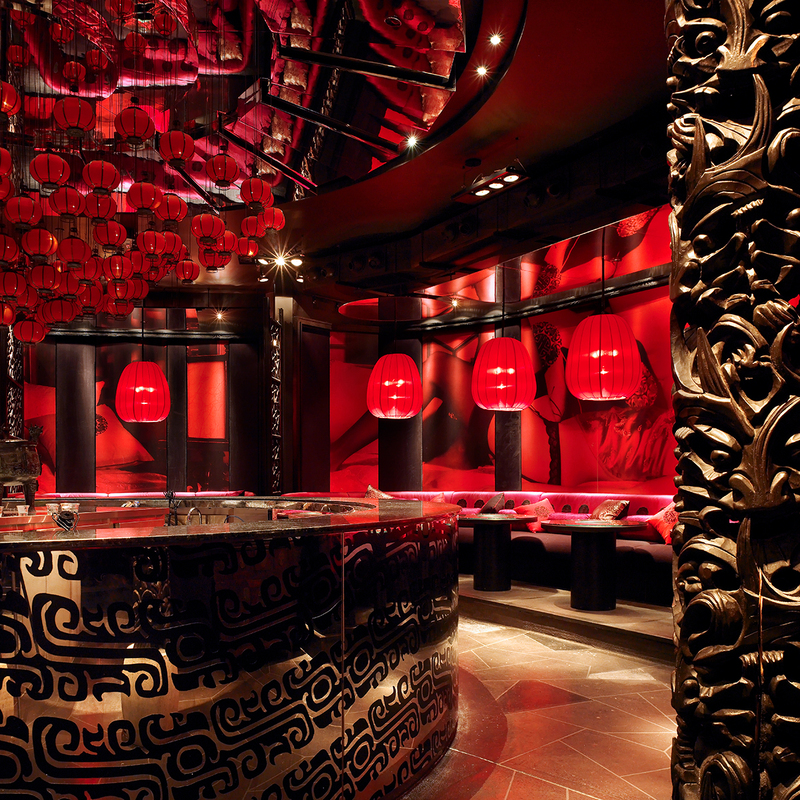 With its sleek Asian-inspired elegance... its no wonder many spend a night celebrating a birthday, promotion, or just come for the fun of it."